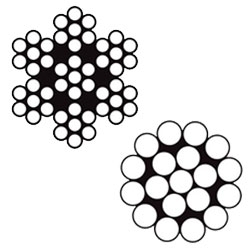 When ordering wire rope, it’s essential to know the best option for your needs – after all, you don’t want to discover that the wire rope you’ve ordered is the wrong diameter or just not long enough for its intended purpose. It’s therefore important to get the right advice from trusted and experienced wire rope suppliers in Melbourne who can help save you time and money by getting it right the first time – experienced professionals like the team at Keble’s Trading. 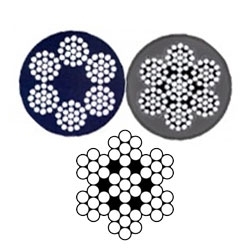 Click on the links above for more information on the specific products our wire rope suppliers have available in each category. 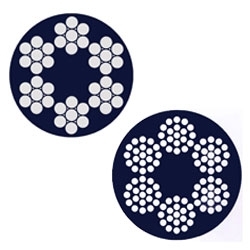 Our wire rope suppliers assemble and offer hydraulic and roll swaging services for industrial, architectural, marine, crane, winching and commercial applications. We also conduct our own in-house testing services on our internal 100T test bed to certify cables and ropes for lifting, structural and load bearing applications. Keble’s Trading delivers locally in Melbourne and right across Australia. 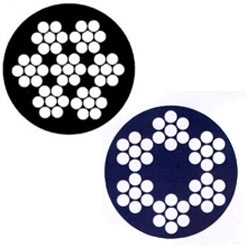 Browse our complete range of wire rope products and place your order with us today. 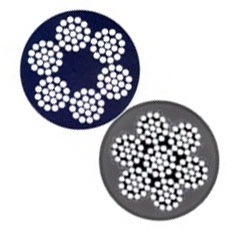 Turn to Keble’s Trading for reliable-grade WIRE ROPE. Talk to us! We speak your language! We understand your business. Call us at 1-800-067-687 or fill out the contact us form below. No inquiry is too large or too small. We would love to be of service to you today!